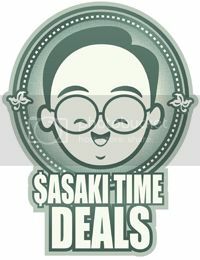 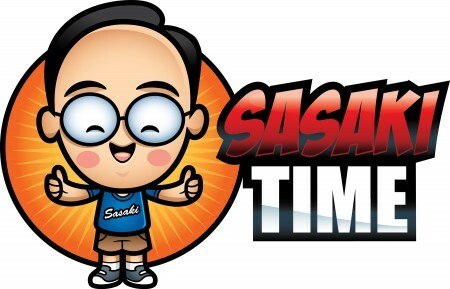 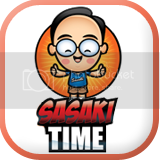 Sasaki Time: Disney Unveils "Tinker Bell and the Legend of the Neverbeast" with Ginnifer Goodwin as Fawn and an all-new character "Gruff"! Disney Unveils "Tinker Bell and the Legend of the Neverbeast" with Ginnifer Goodwin as Fawn and an all-new character "Gruff"! 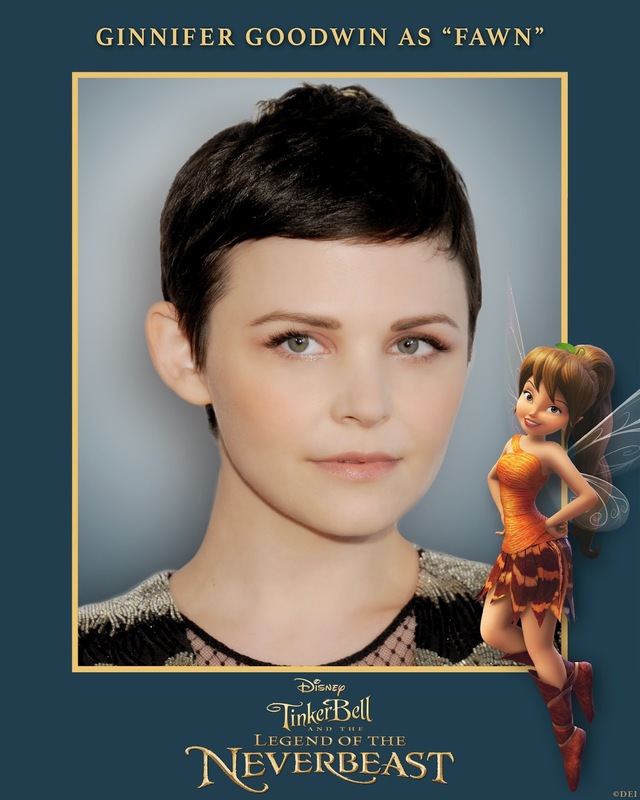 DisneyToon Studios is pleased to announce that Ginnifer Goodwin ("Once Upon a Time") will voice the character Fawn in the new Disney Fairies adventure, “Tinker Bell and the Legend of the NeverBeast”.